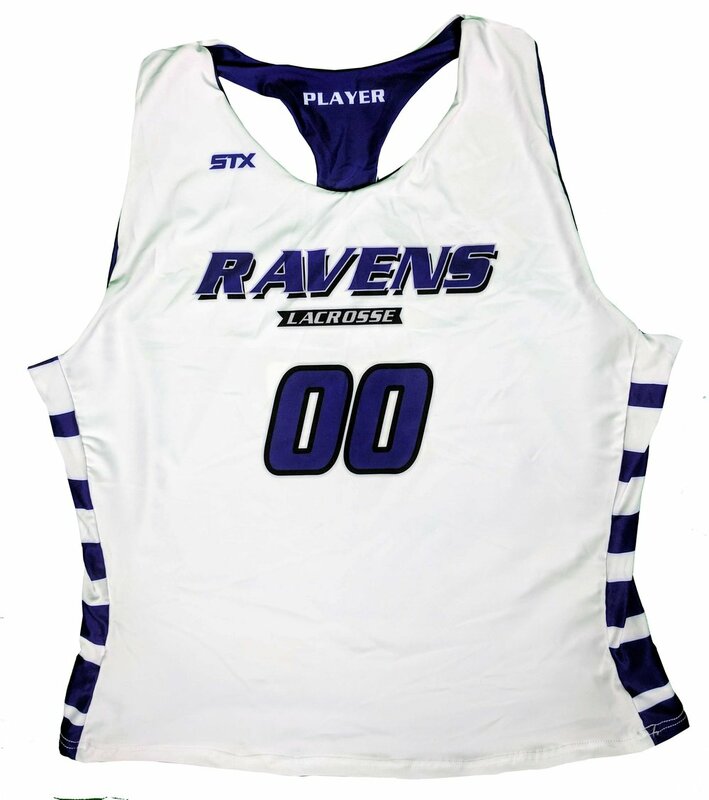 Looking for custom STX lacrosse uniforms? 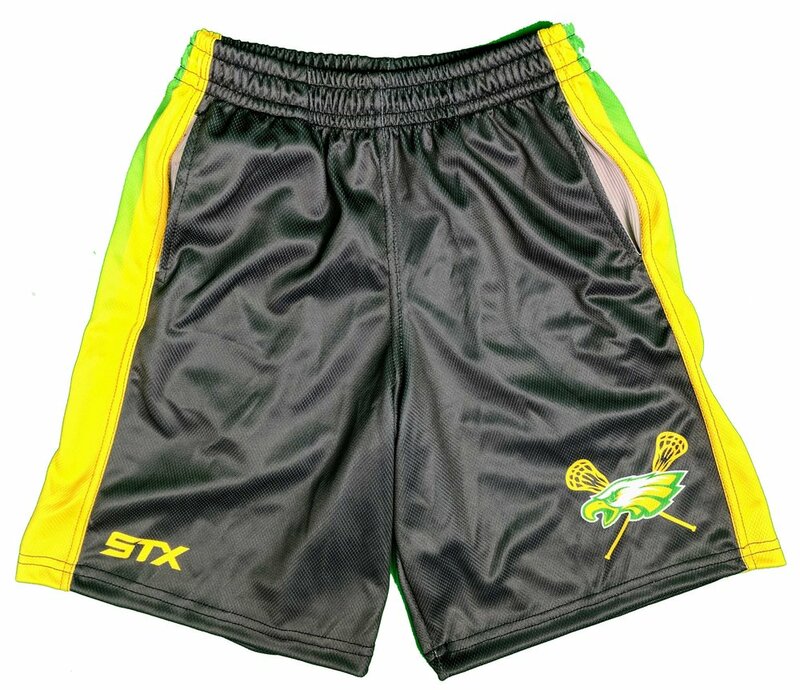 At OT Sports, we provide the best custom lacrosse gear money can buy. Proudly Made in the USA. 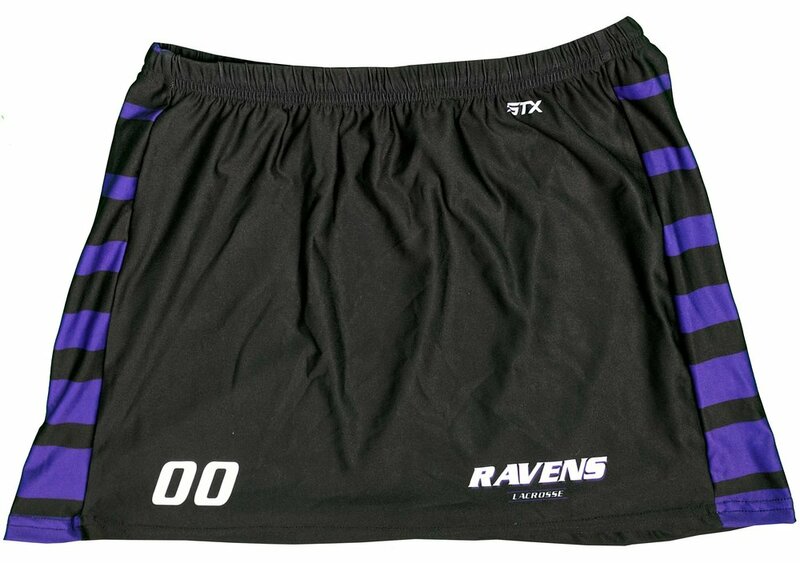 STX lacrosse uniforms are constructed of high-end performance materials and have been game worn and proven by the some of best lacrosse players in the world and several top D1 programs and MLL teams. 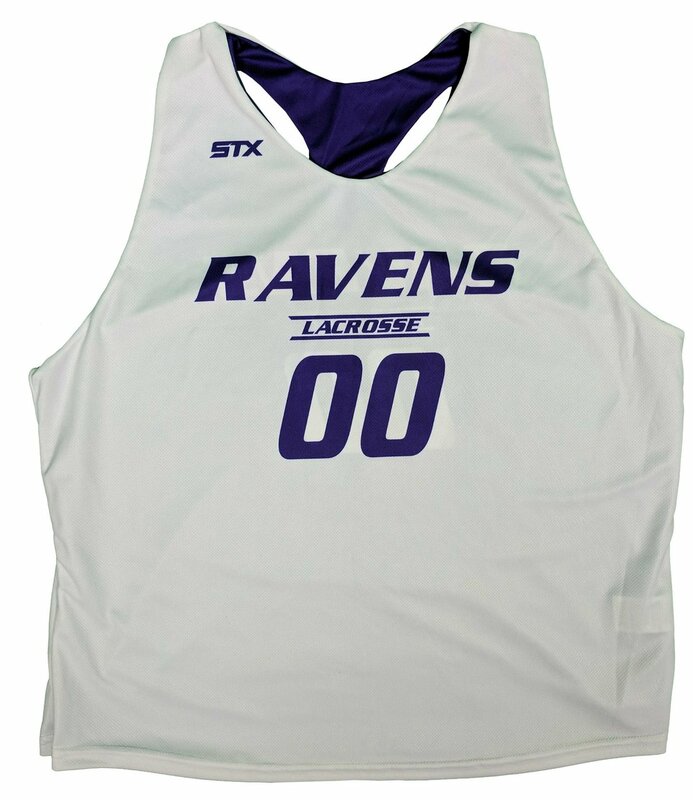 Our quality-crafted uniforms are performance driven, yet have the durability to get through numerous seasons of lacrosse. We also keep all patterns and designs for life, so you have fill-in opportunities each year. With OT Sports, you won't get caught in between the style changes of a design that other brands suddenly no longer offer. With competitive factory direct pricing, we pride ourselves in giving your team the best service, value and options for your next uniform order. 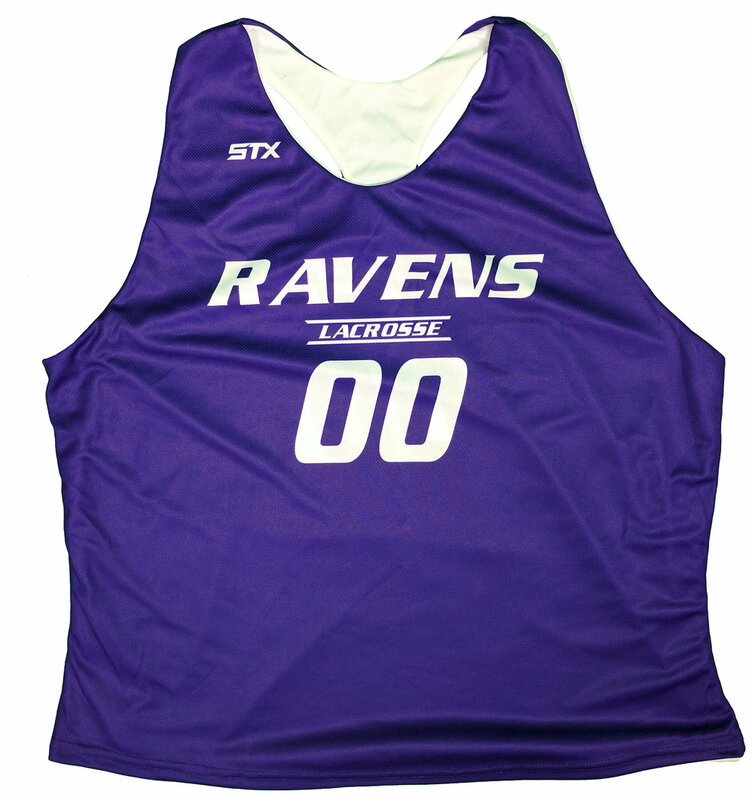 OT Sports offers an STX-branded semi-custom panel program that is NFHS compliant. Choose from 7 panel designs that you can customize in your team colors with the option to add your team name or logo. 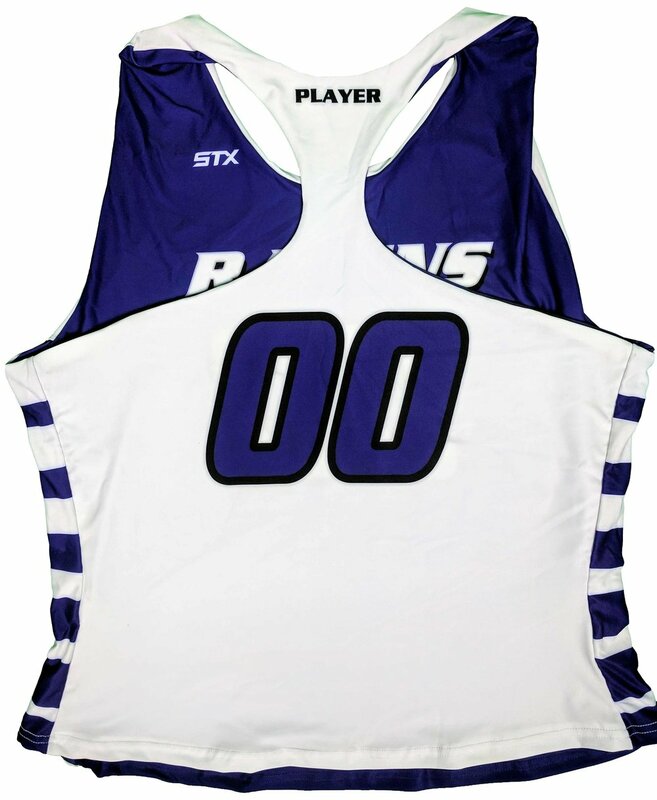 Email us for more information or to get a FREE mockup of your team colors in the panel designs of your choice.